Locking Gas Springs come in four types – rigid in extension (where it acts in an elastic manner if compressed, but is rigid when extended – found in steering columns for example), rigid in compression (the same as rigid in extension, only working the opposite way – found in reclining seats for example), spring blocking (where it is elastic in both directions – found in office chairs for example) and rigid in extension and compression (rigid both ways, offering no elasticity. Can be found in any of the previous examples where rigidity is required in both directions). 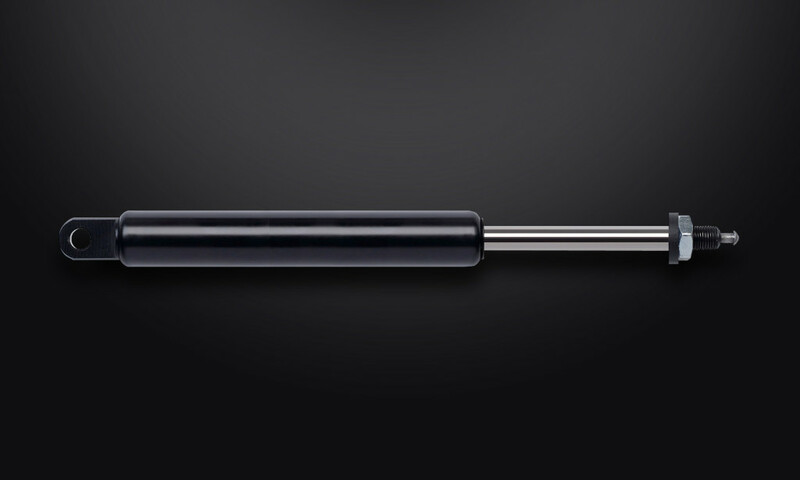 Most Blocklift gas springs are available in 316L stainless steel and a wide range of hydraulic, cable, traction and lever release systems are available for these useful locking gas springs.